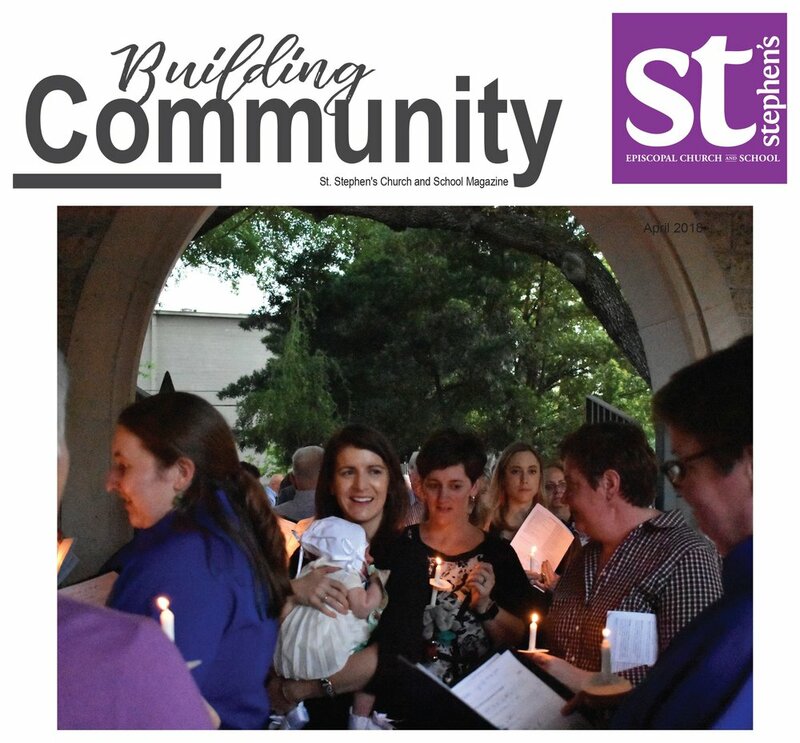 Building Community is a joint church and school publication. Print copies are made available in the front office. Please submit letters, articles, photos, and/or suggestions to Director of Communications.